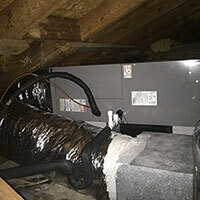 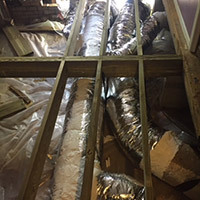 East Cooper Heating & Air completed a ductwork modification project. 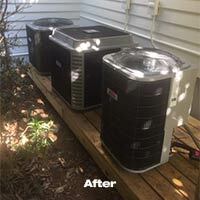 East Cooper Heating & Air completed a full HVAC System changeout. 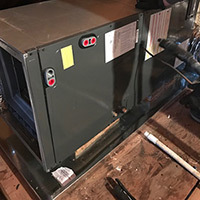 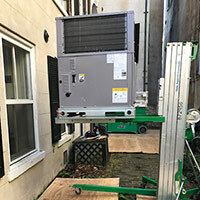 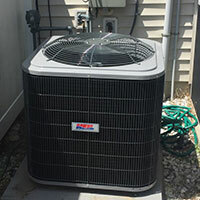 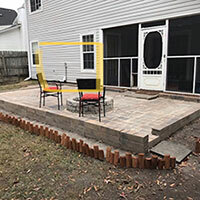 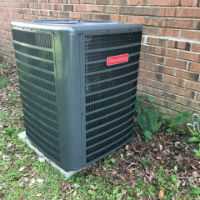 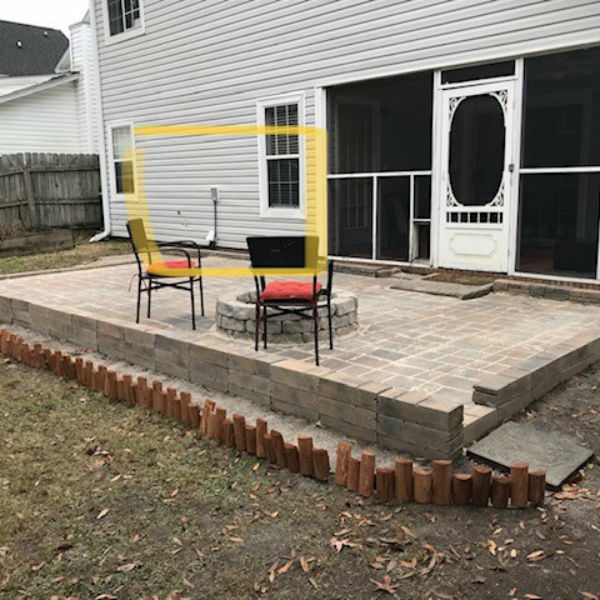 East Cooper Heating & Air completed a full HVAC System replacement. 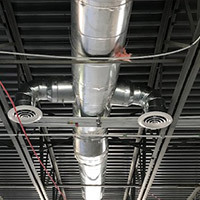 If you are looking for Ductwork professionals, then please call 843-375-6592 or complete our online request form.